Shenzhen, southern China. 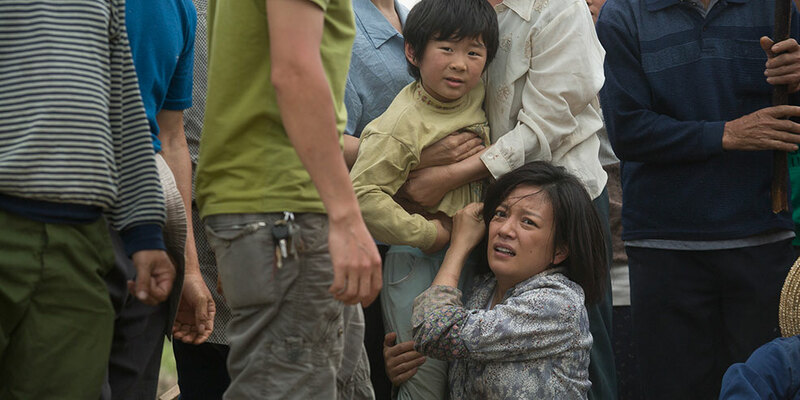 When their 3-year old son Tianpeng goes missing, Tian Wen-jun and his ex-wife, Lu Xiao-juan, find their ordinary lives thrown into complete turmoil. Overwhelmed with guilt, they struggle to cope with the neverending nightmare that most people would be unable to comprehend. They comb through half the country in search of their child but to no avail. The waiting is the hardest thing to endure but they persevere, clinging to the faintest glimmer of hope – even if it comes in the form of a conman’s lie. Hope is the only thing that gives them a reason to live. Based on actual events in China for an insightful view into multiple layers of contemporary Chinese society’s changing landscape. The incredible journey of two parents in search of their abducted son and their eventual encounter with his foster mother… Featuring some of China’s brightest stars: Zhao Wei (PAINTED SKIN), Huang Bo (COW, CRAZY STONE), Tong Dawei (THE CROSSING), Hao Lei (SUMMER PALACE), Zhang Yi (BEIJING LOVE STORY)… The emotional blockbuster from the acclaimed director of AMERICAN DREAMS IN CHINA, WU XIA, THE WARLORDS, PERHAPS LOVE and COMRADES: A LOVE STORY.